Could you pass the test to join the Tickle Squad? One brave mouse is willing to give it a go! It's easy to tickle a giraffe and fun to tickle a bear. An octopus is trickier (underwater with all those arms) but tickling a crocodile is the hardest one - with all those sharp teeth! 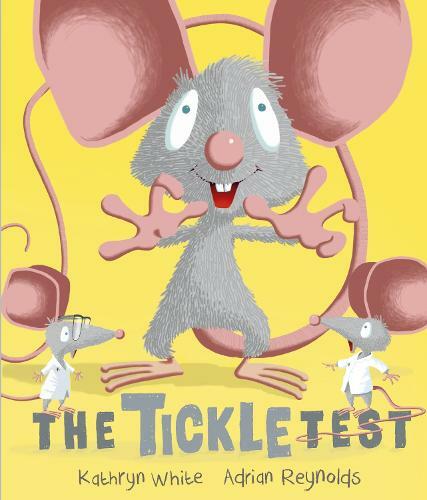 This is a ticklish tale that children will love.